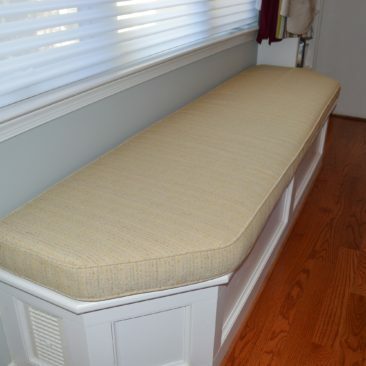 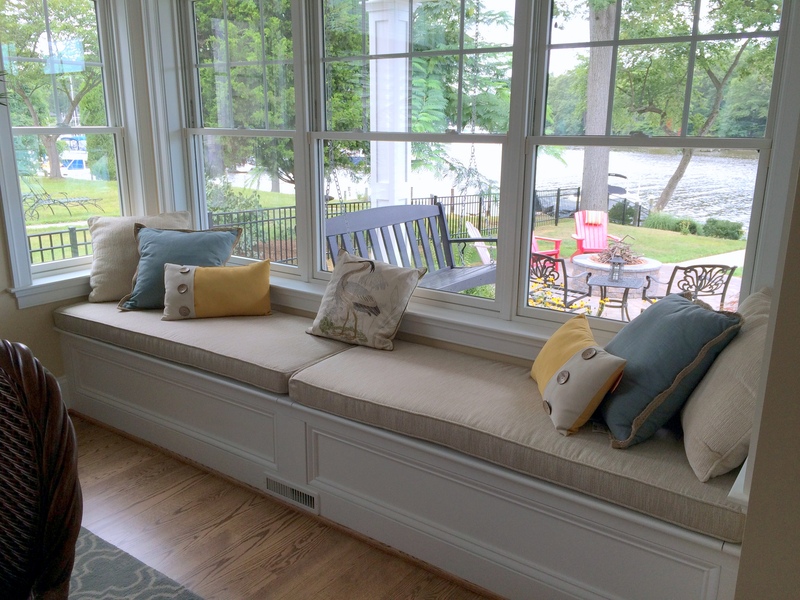 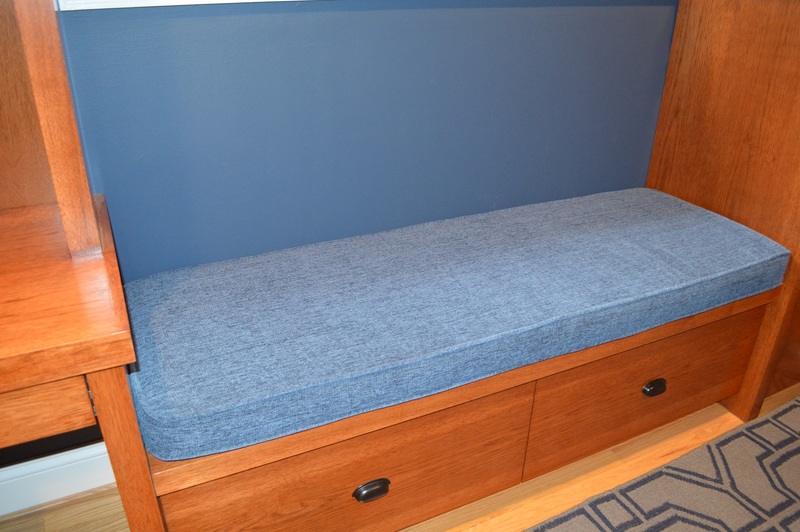 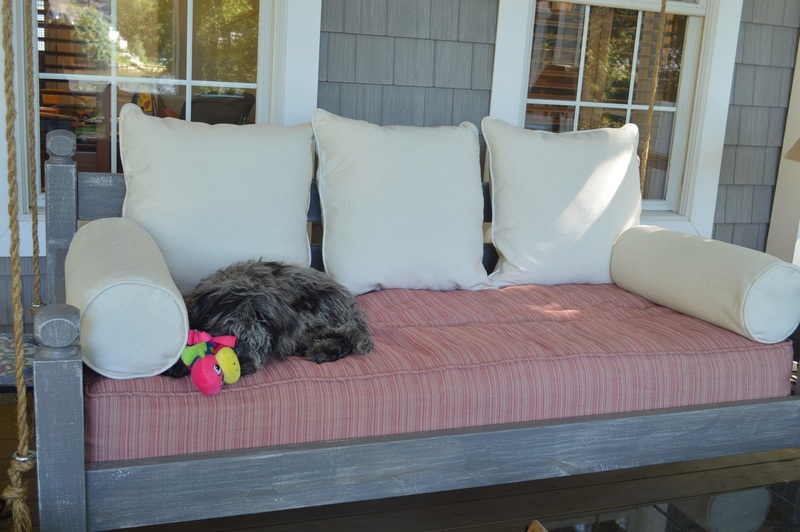 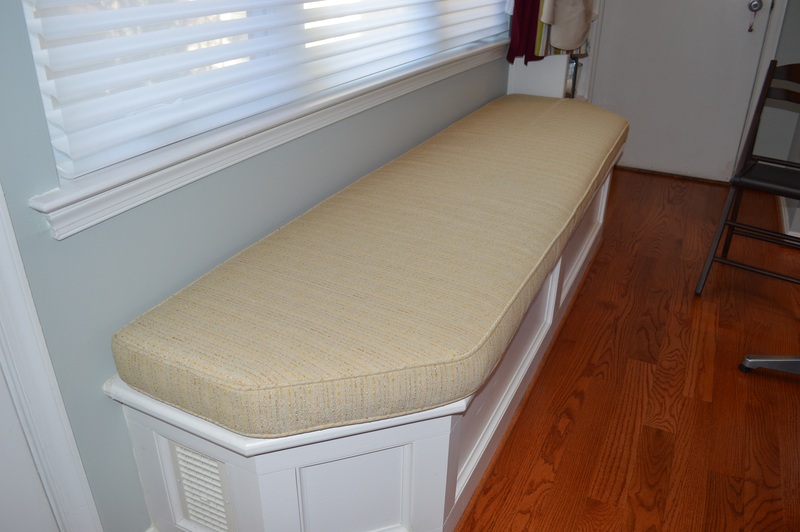 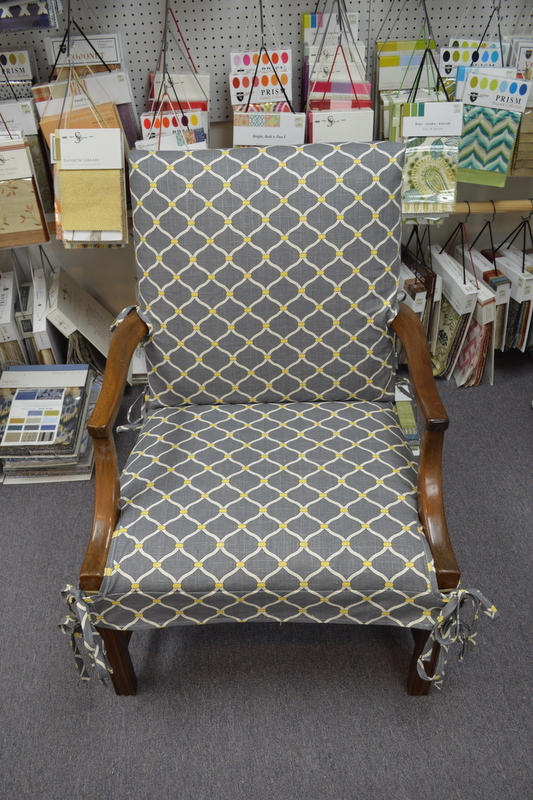 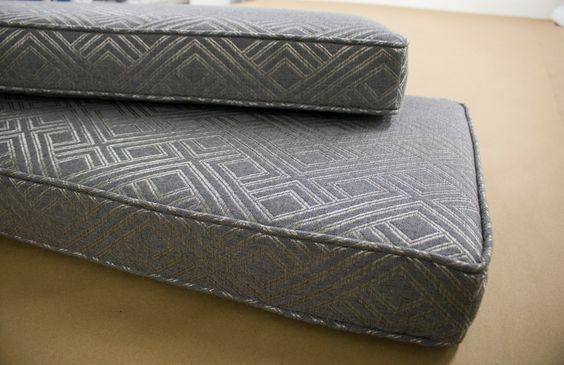 Reupholstery allows you to breathe new life into old furniture. 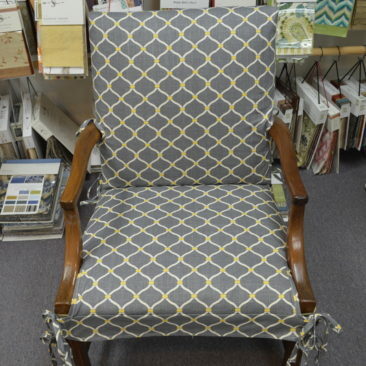 Choose your favorite fabric from one of our extensive collections and we will repurpose your existing piece to match your current décor. 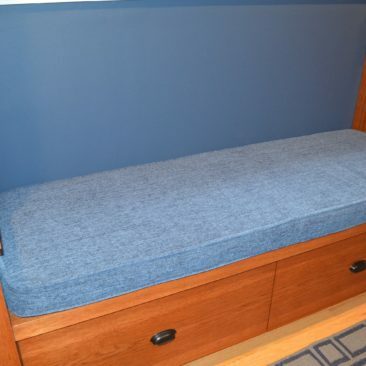 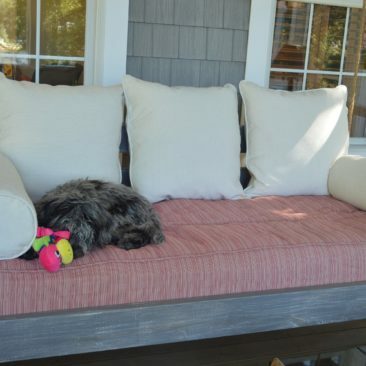 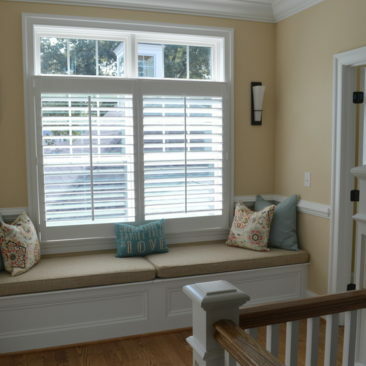 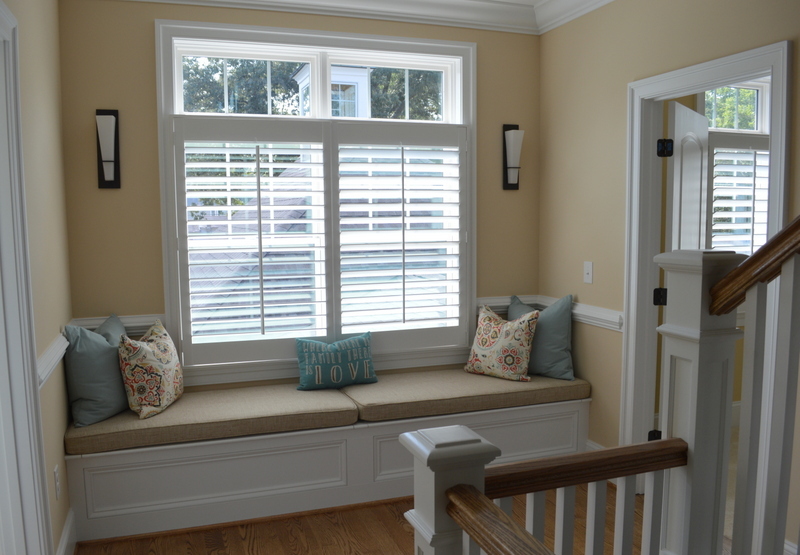 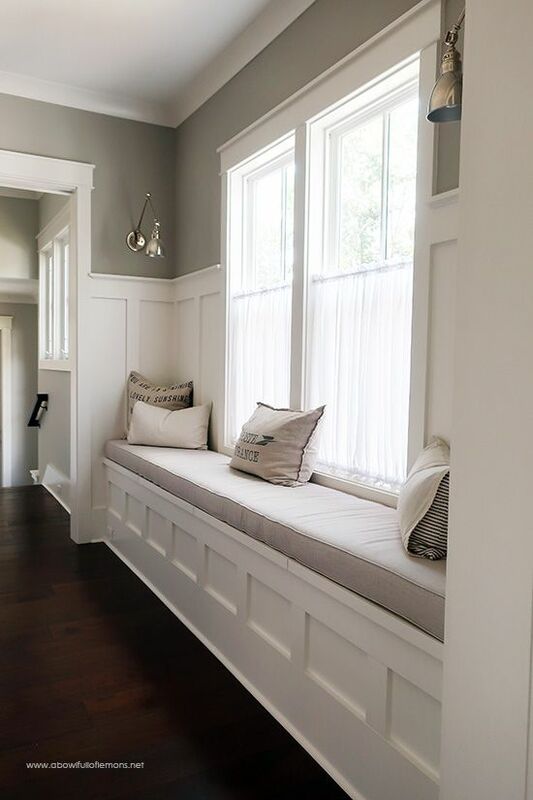 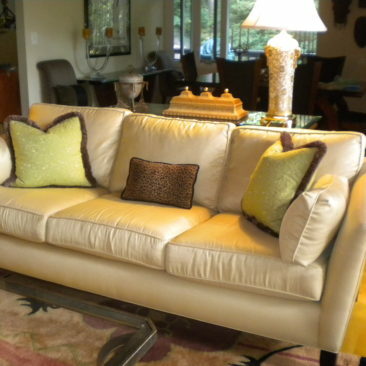 Perhaps your current furniture could benefit from new fabric, cushions, springs, or woodwork. 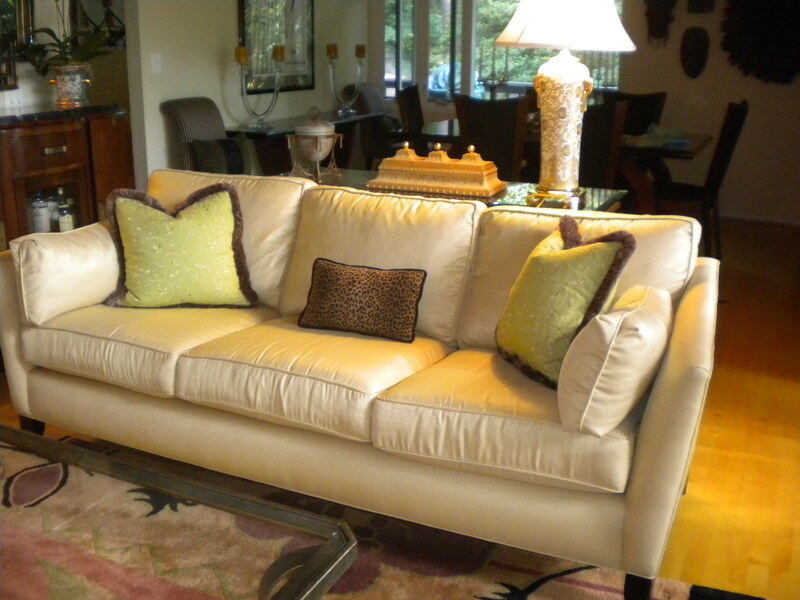 We would be happy to work with you so that your family heirloom can stay in the family for years to come! 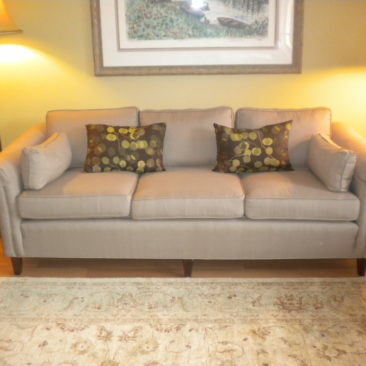 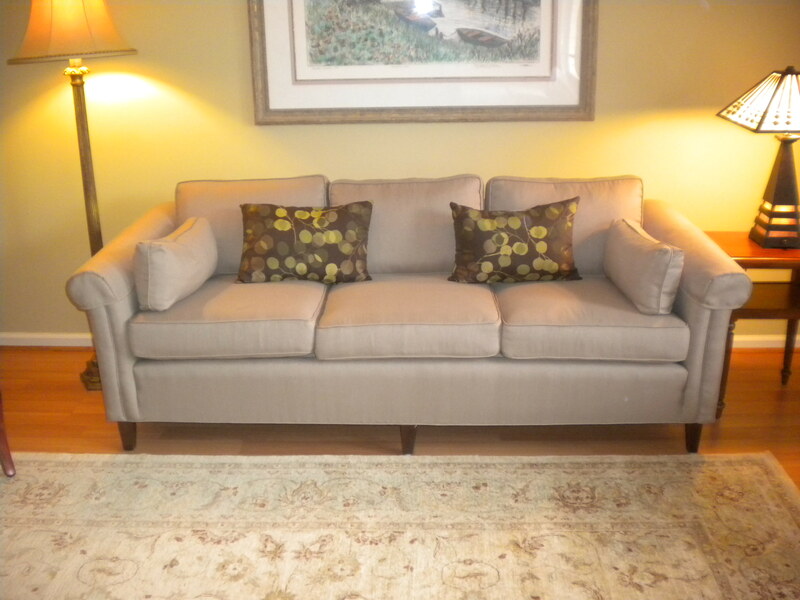 Headboards, Sofas, Bench Cushions, Wingback Chairs, Ottomans and More!